Formlabs, a Somerville, MA-based designer and manufacturer of 3D printing systems, raised $30m in Series C funding. 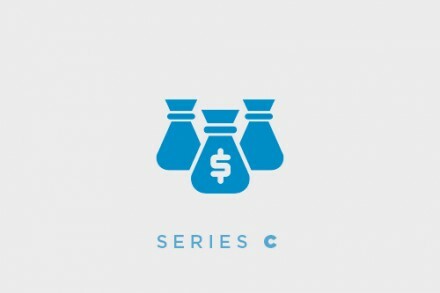 The round, which brings total funding to date to $85m, was led by Tyche Partners, with participation from Shenzhen Capital Group and UpNorth Investment Limited, as well as existing investors DFJ, Pitango and Foundry Group. The company intends to use the funds to broaden its product portfolio, and scale operations, particularly in China and Asia. Founded in 2011 by Max Lobovsky, CEO, and a team of engineers and designers from the MIT Media Lab and Center for Bits and Atoms, Formlabs designs and manufactures accessible 3D printing systems serving engineers, designers, and manufacturers around the globe in a variety of industries, including education, dentistry, healthcare, jewelry, and research. 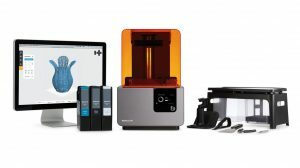 Formlabs’ products include the Form 2 SLA 3D printer, Fuse 1 SLS 3D printer, Form Cell manufacturing solution, and Pinshape marketplace of 3D designs. The company also develops its own suite of high-performance materials for 3D printing, as well as 3D printing software. Formlabs employs more than 300 employees in the U.S., 100 in Europe and employees in China and Japan.